Marathon Nexzone-Atria is indeed a valuable project where one can experience joy of living within the confines of their homes. Keeping abreast with the latest technology and implementation of world-class techniques is one of the reasons why their structures are not just luxurious design marvels but also a perfect specimen of 'beauty with quality'. 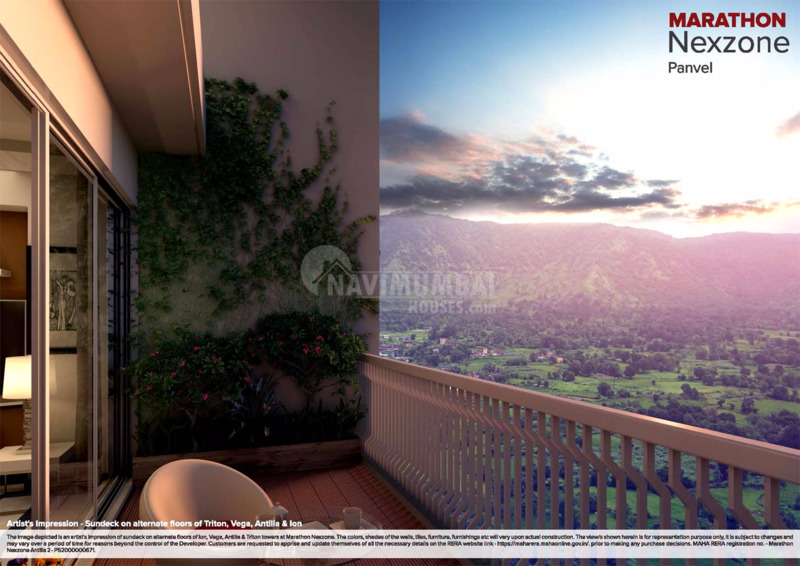 Navi Mumbai Houses will be displaying you a 33 storied Marathon Nexzone Atria 1& 2 which is one such world class residential offering qualitative and affordable property to produce an optimum balance. Atria 1 will be completed in 2022 and Atria will be completed in 2023. Marathon Group bring their each project with technical and engineering excellence coupled with comfort and convenience that transcends conventional norms and sets the paradigm for the quality and perfection. Inclusive of decorative entrance lobby with ample space for various amenities. These amenities are required to lead a cushy and convenient life as various amenities are been clubbed within the complex. The lifestyle of residence will enchant with its stunning vistas of the city into a magical realm, a monarch which is real enough to cater to your sense of lifestyle, luxury and comfort. As they believe in creating constructions with new-age construction technology and latest designing trends. 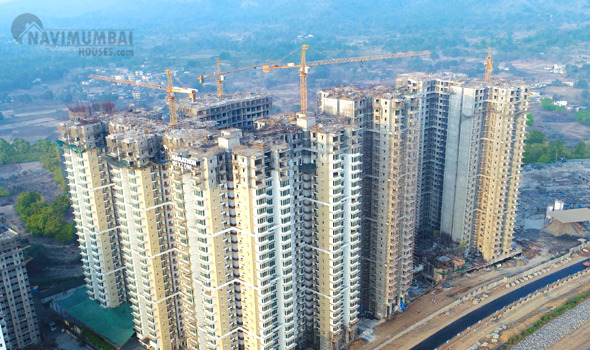 When life unveils the best story of high-living to you, you know every dream of your life is just about to come true then Navi Mumbai Houses won’t leave a single chance to make your dreams come true.Navi Mumbai Houses would take an immense pleasure to put springs to your life.